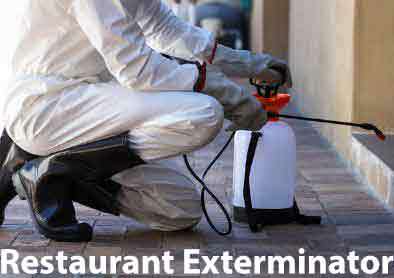 Dependable Exterminating offers comprehensive pest management for the food and beverage industry, we offer Restaurant Pest Control Solutions for Bars, Diners, Cafes, Fine Dining, Delis, Supermarkets and much more. Let us be your Pest Control Services Company You Can Trust, Give Us A Call Today. 1-844-305-8999. Dependable Exterminating Co., Inc. provides the highest quality service available in the pest control and exterminating industry today. Our company utilizes the latest equipment, products and treatment techniques available to solve just about any pest control problem your business might encounter. Dependable Exterminating offers comprehensive pest management for food and beverage manufacturers, we specialize in Food Establishments Pest Control and Restaurant Pest Control. Our professional exterminators offer pest control services throughout the five boroughs of New York City as well as the Bronx NY, Brooklyn NY, Westchester County NY, Rockland County NY, Orange County NY, Northern New Jersey and all the surrounding areas. Dependable Exterminating is your local pest control expert! 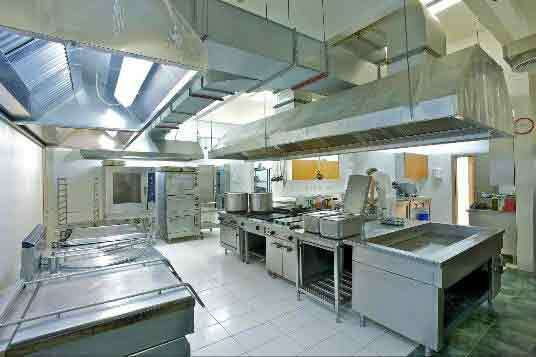 We have four Pest Control Treatment Plans available for your Restaurant and or Food Establishment. We will visit your Restaurant and or Food Establishment on a Weekly Basis and perform a thorough Pest Inspection of the entire premises and treat for any pest we find. Our Pest Control Technician will evaluate rodent activity, check all Mechanical Rodent Traps and remove and replace any traps that have caught rodents and replace them with fresh traps. All our traps are discrete. Any Rodents trapped are not noticeable. We will perform preventive pest control to maintain the establishment free of pests. We will visit your Restaurant and or Food Establishment Twice a Month and perform a thorough Pest Inspection of the entire premises and treat for any pest we find. Our Pest Control Technician will evaluate rodent activity, check all Mechanical Rodent Traps and remove and replace any traps that have caught rodents and replace them with fresh traps. All our traps are discrete. Any Rodents trapped are not noticeable. We will perform preventive pest control to maintain the establishment free of pests. If you are a High-Volume Restaurant we recommend the Weekly Pest Control Plan. This is the Minimum Plan required by the New York City Department of Health. We will visit your Restaurant and or Food Establishment on a Every Month and perform a thorough Pest Inspection of the entire premises and treat for any pest we find. Our Pest Control Technician will evaluate rodent activity, check all Mechanical Rodent Traps and remove and replace any traps that have caught rodents and replace them with fresh traps. All our traps are discrete. Any Rodents trapped are not noticeable. We will perform preventive pest control to maintain the establishment free of pests. This plan is not recommended for high Volume Restaurants. We will Design a plan anyway you would like. If the custom plan includes at least four weekly visits in month, you will receive the same benefits as the Weekly Pest Control Plan. Dependable will create a customized environmental program that inspects, corrects, monitors and prevents pest infestation in and around your facility. - Professional, state certified technicians utilizing the most effective and up-to-date technologies. Our services are performed by reliable, highly trained and well experienced professionals who work hard to protect your business! Service plans are customized to meet all our client’s needs. Our available service plans include Monthly, Semi-Monthly, Weekly, Quarterly and One Time Services. 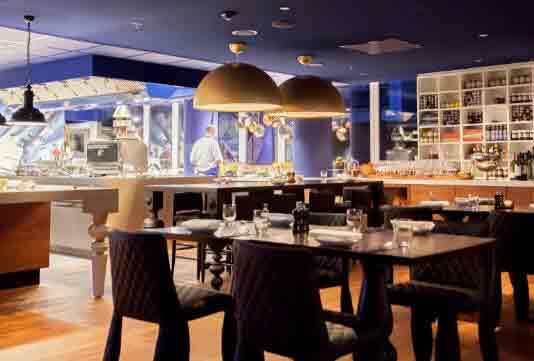 ​Call now to find out which service plan best suits your food establishment. 1-844-305-8999.